Our hotel offers 75 beds in 40 rooms. 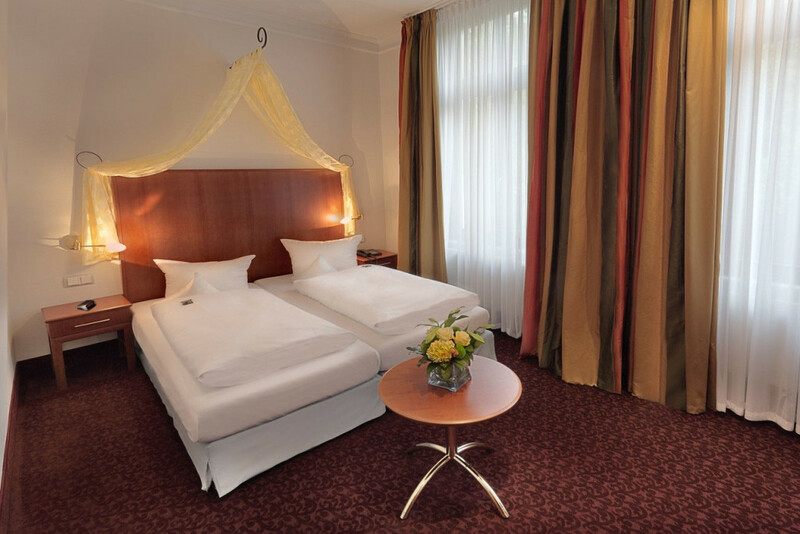 Each room is equipped like actual standard and best comfort. We offer you free parking spaces and our hotel open all the year for you. The price includes our exquisite breakfast buffet. The rates are per room/ per night inclusive VAT.